Our broker dealer, First Allied Securities, Inc., is one of the leading full-service independent brokerage firms in the nation. Based in San Diego, First Allied's exclusive business development platform has been expertly constructed to provide entrepreneurial advisors with the industry's most comprehensive platform for growth. 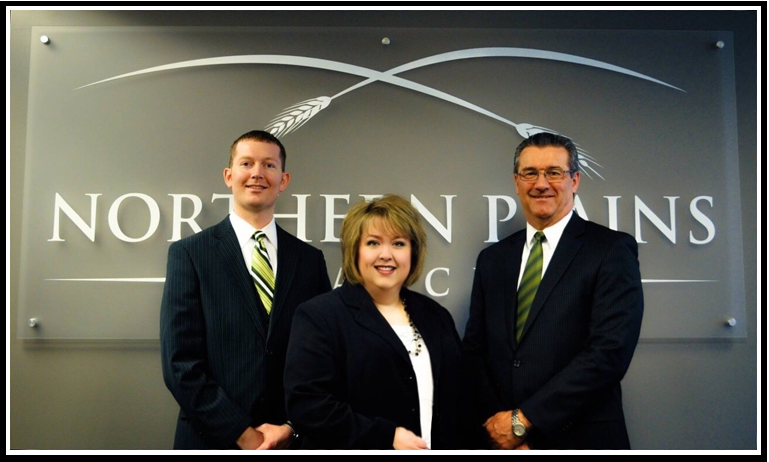 Whether you are just starting to save for your future, or are a seasoned investor, Northern Plains Financial has the financial management experience to direct you towards reaching your objectives. 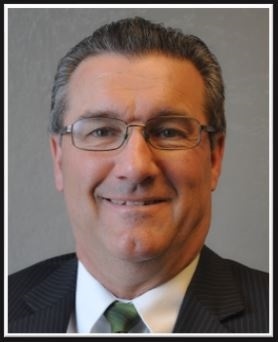 Lowell Schweigert has been a financial advisor in the Grand Forks area since 1992. Prior to this career, he spent 14 years as a junior high and high school math teacher. He is a graduate of UND and also holds a master’s degree from the University of St. Thomas. Lowell is currently the president of the UND Athletics Booster Board. He has been a member of South Forks Lions since 1993 and has served as president. He is also a member of St. Michael’s Church and has served as a lay director, chairman of the finance committee and a member of the parish council. Lowell enjoys UND athletics, gardening and golf. Mike Elsberry has worked as a financial advisor in the Grand Forks area since 2005 and is co-owner of Northern Plains Financial. He graduated from the University of North Dakota in 2005 with a bachelor’s degree in Financial Management. 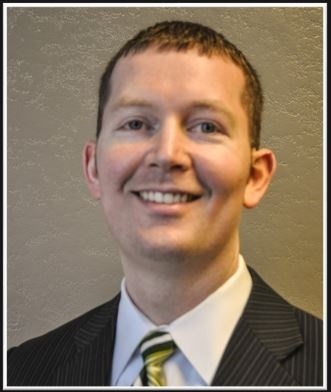 Mike holds the CERTIFIED FINANCIAL PLANNERTM designation from the Certified Financial Planner Board of Standards, Inc. and is a national member of the Financial Planning Association. Mike serves on the board for Greater Grand Forks Sertoma Club and is the Chapter Chairman for the Grand Forks Chapter of Ducks Unlimited. Mike and his wife Genea have two children. In his spare time, Mike enjoys golfing, camping, hunting and fishing. 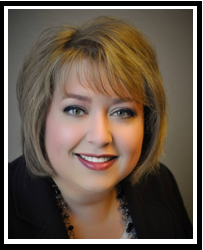 Jerrilyn Walstad has worked in financial services operations in the Grand Forks area since 2000 and serves as the Operations Manager for our branch. She is instrumental in the coordination of all client service activity and manages all facets of daily office operations as they relate to client accounts and regulatory compliance. Her focus is to ensure that our clients’ needs are handled promptly and efficiently. Jerrilyn and her husband, Kriss, live on the Minnesota side of the river and have four grown children. When not in the office, Jerrilyn enjoys crafting, cooking and spending time with family and friends.